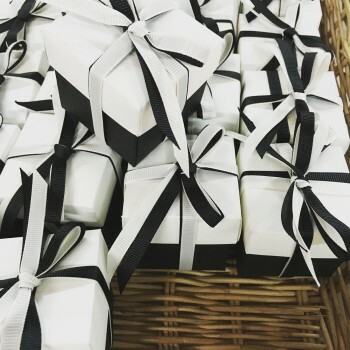 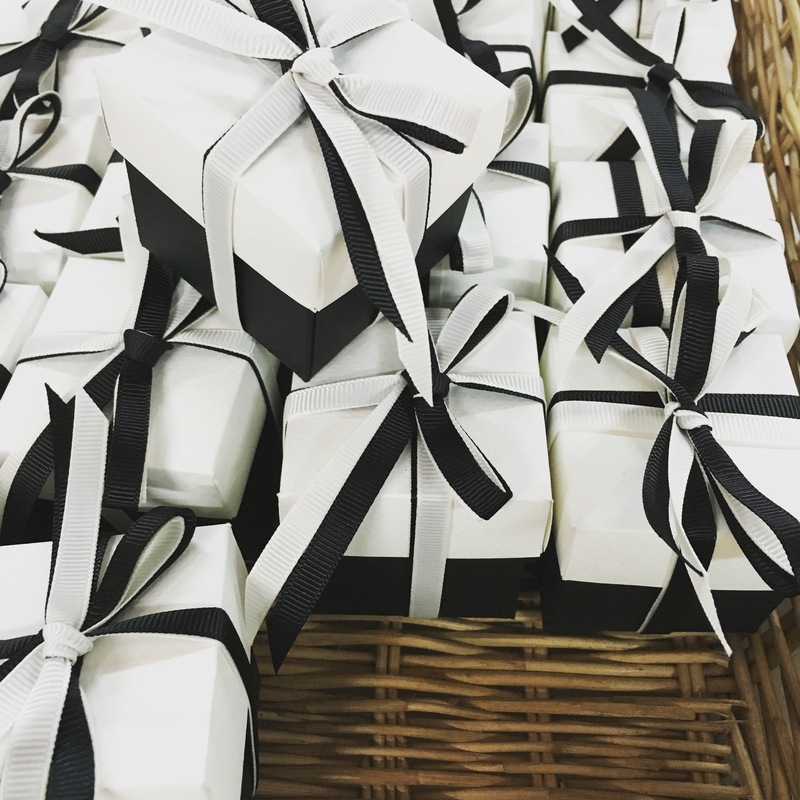 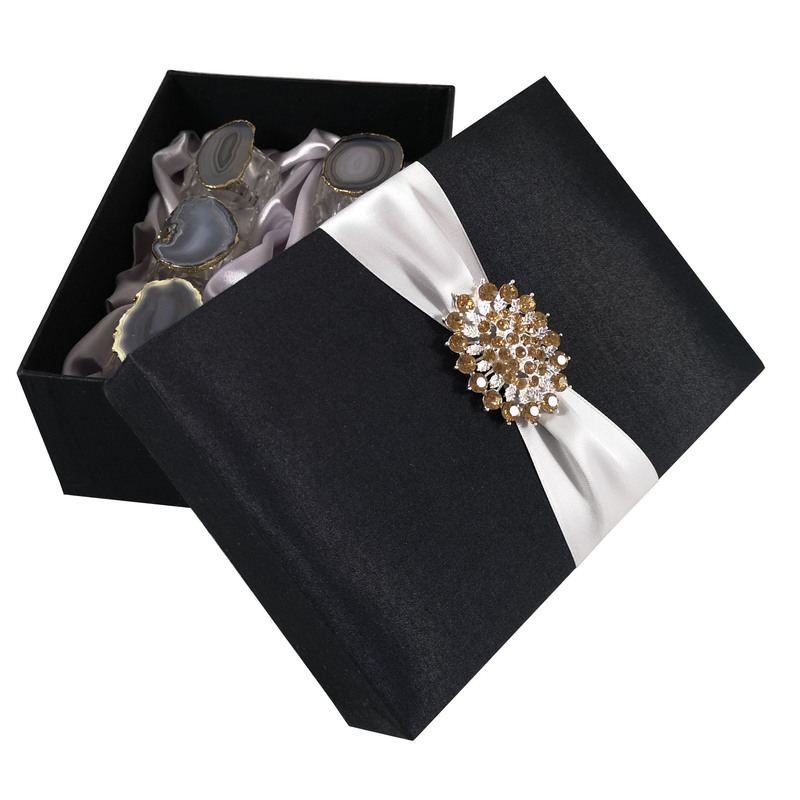 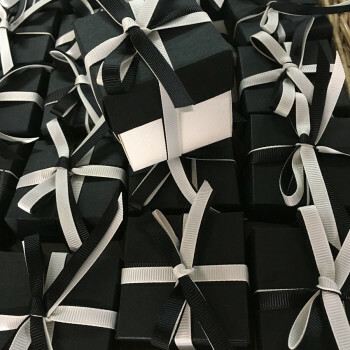 Stylish and yet cute black and white party and wedding favor boxes in square form. 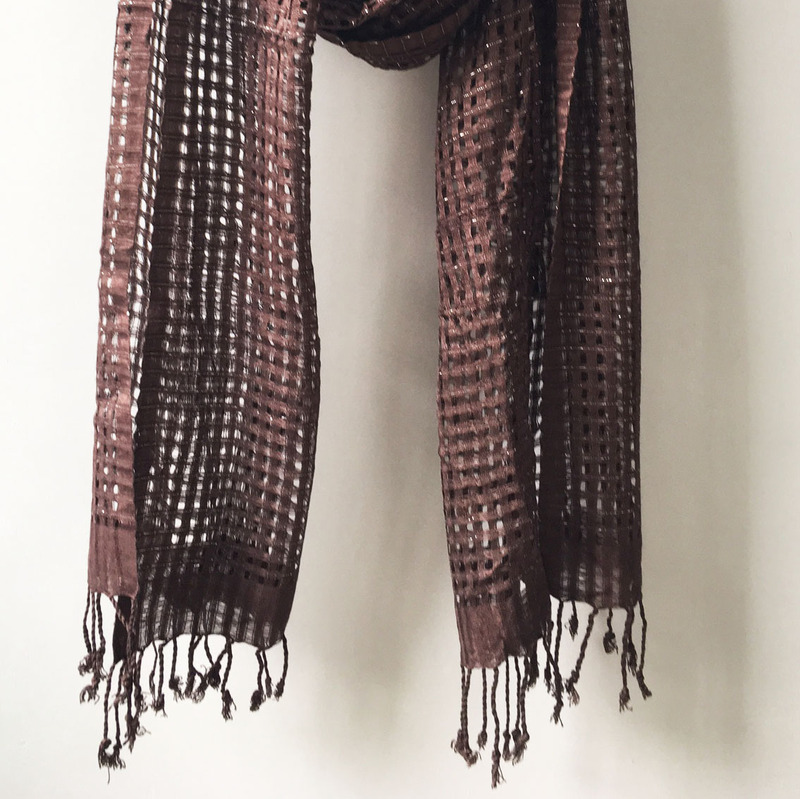 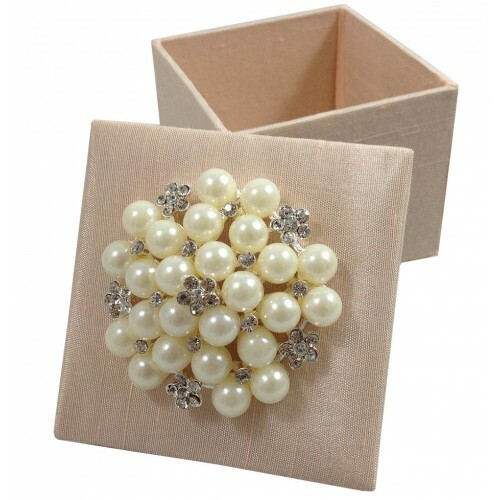 Imported cardboard from Europe, high quality hand-folded. 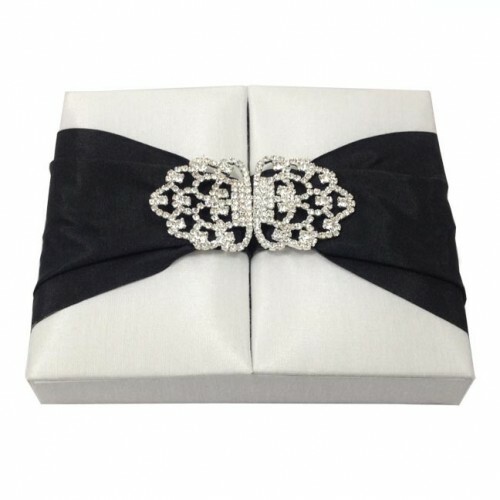 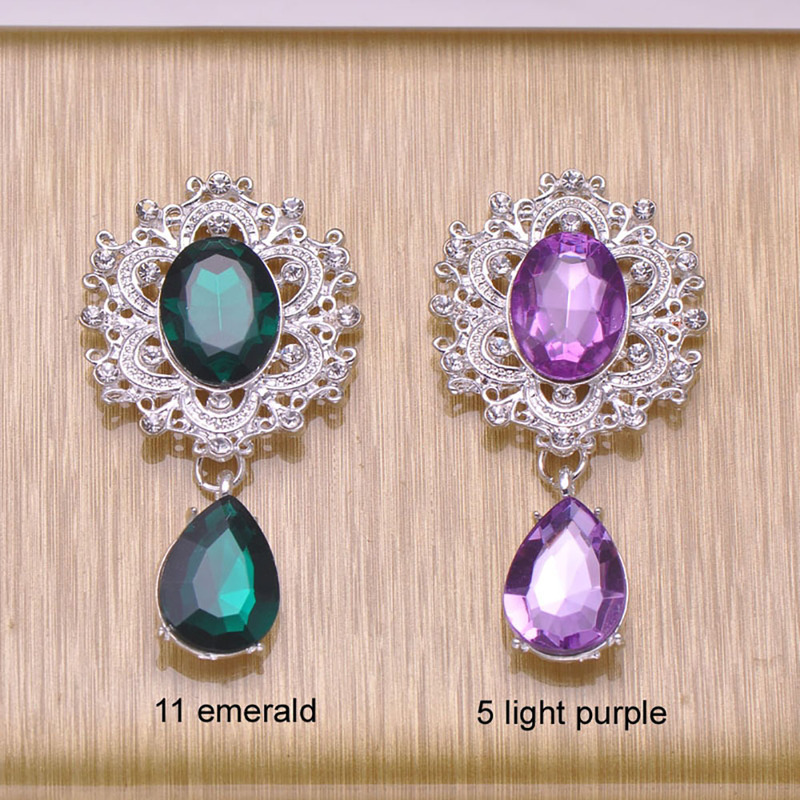 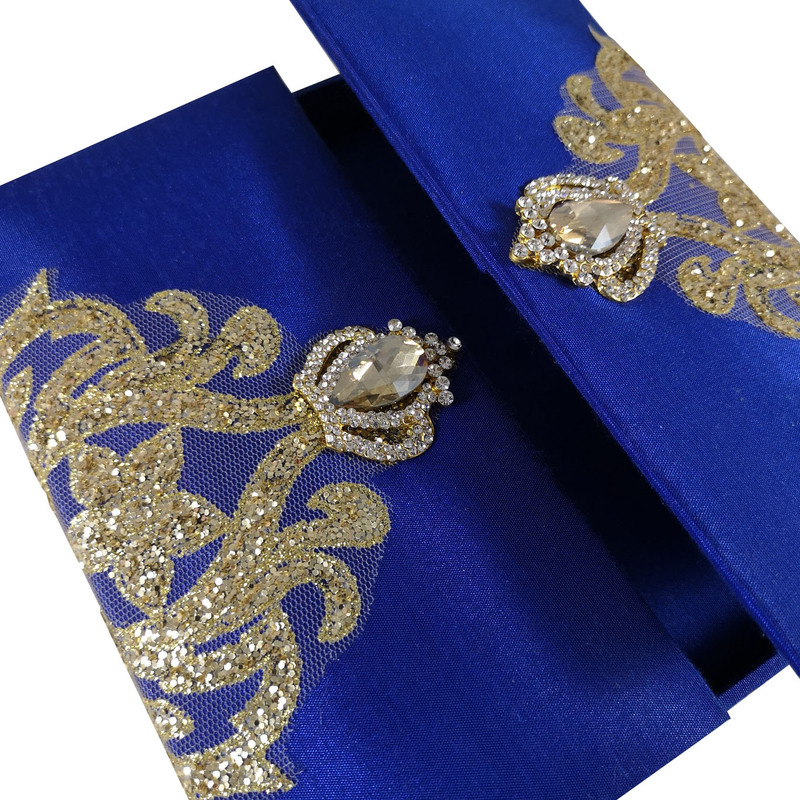 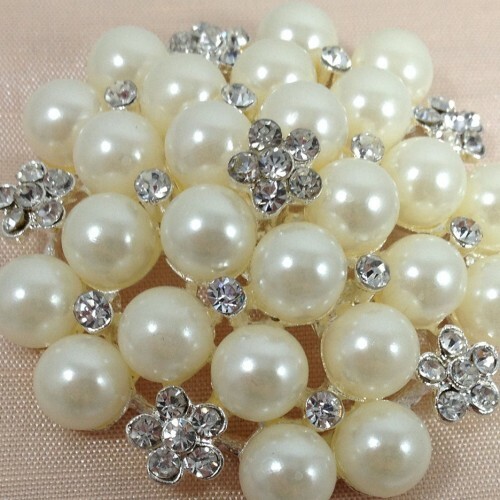 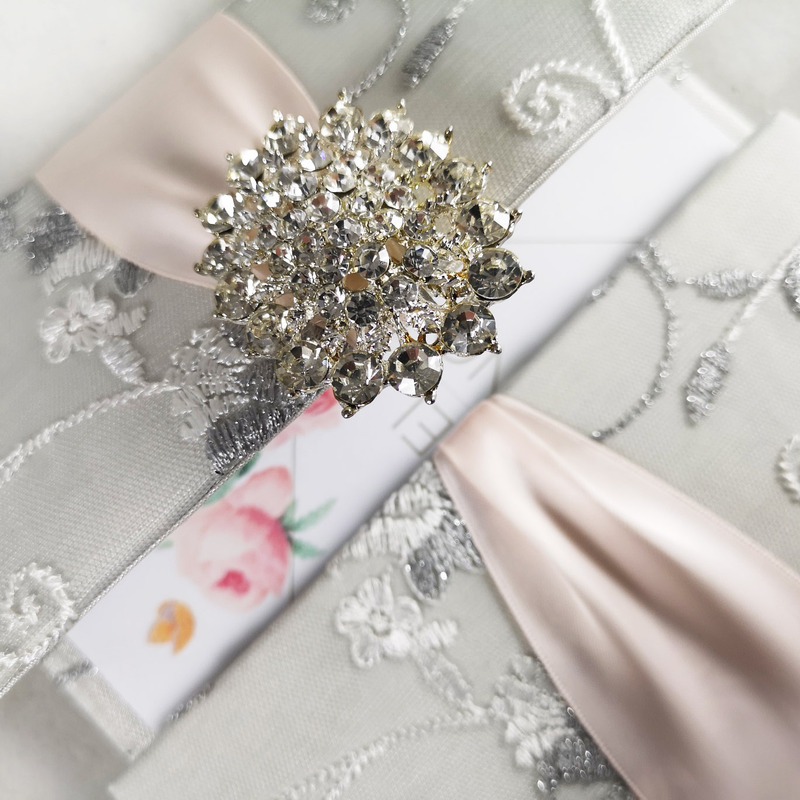 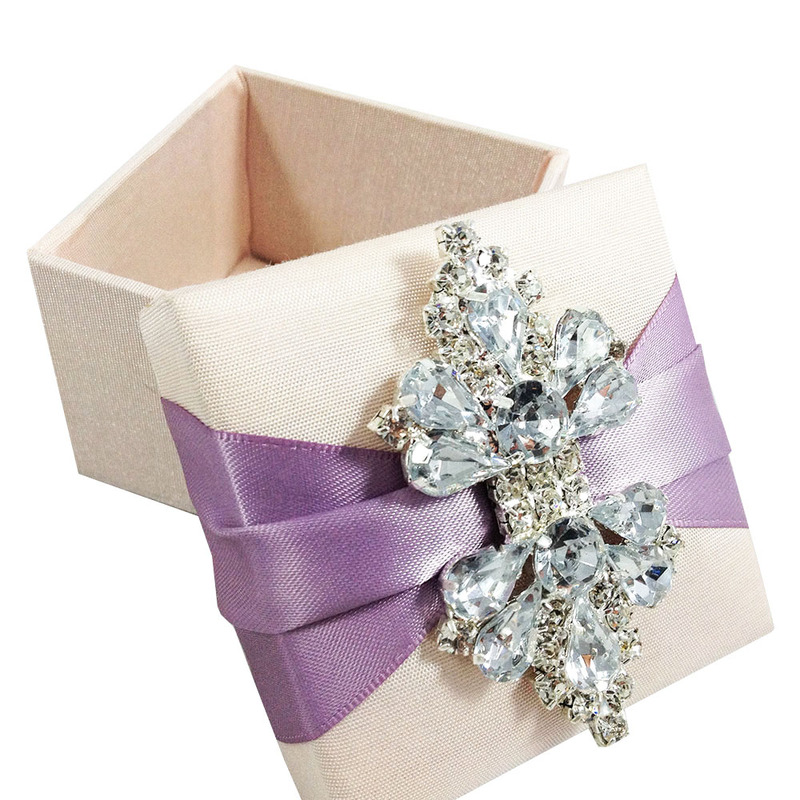 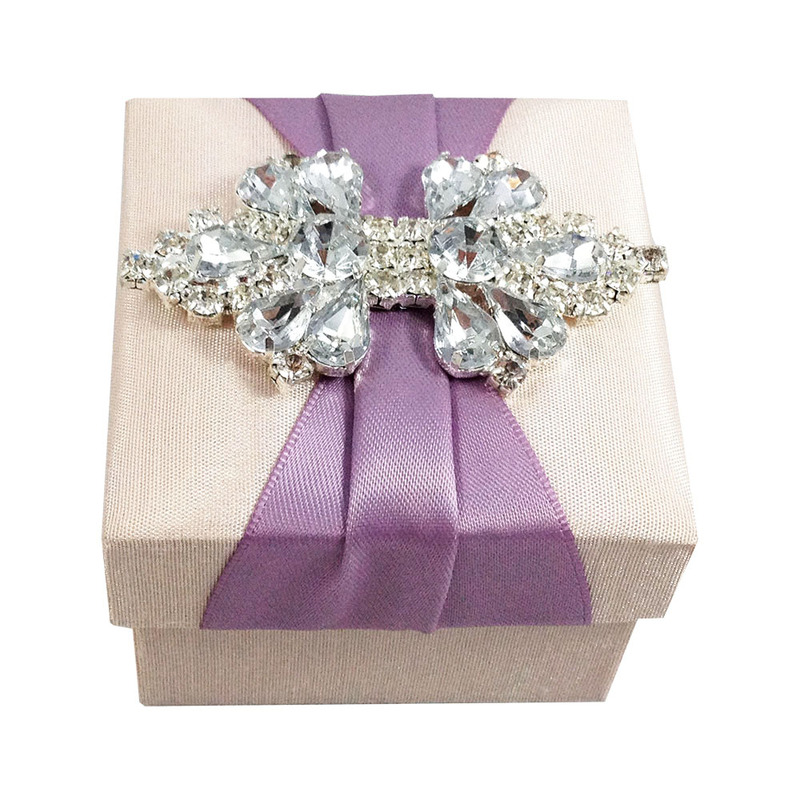 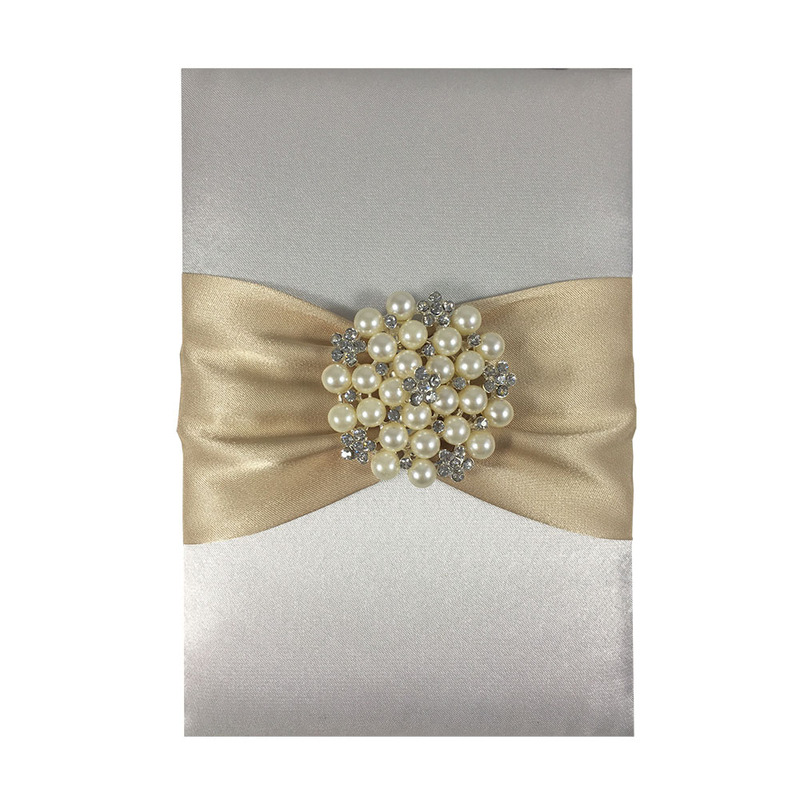 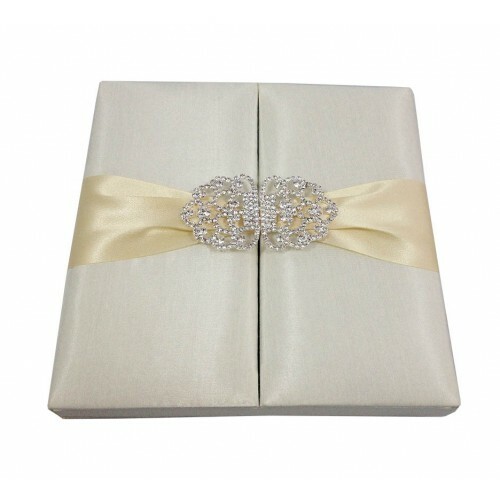 Elegant poly ribbon bow in same color like the box. 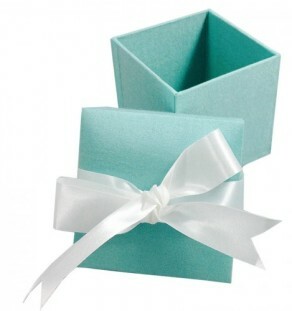 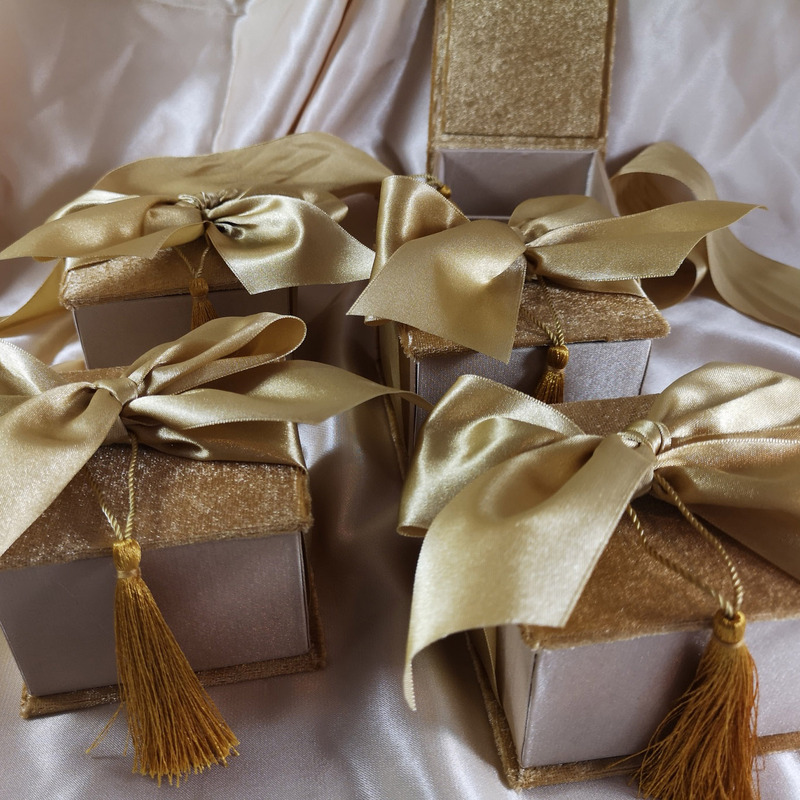 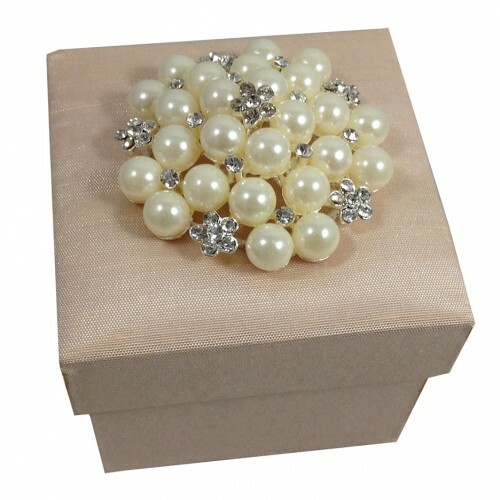 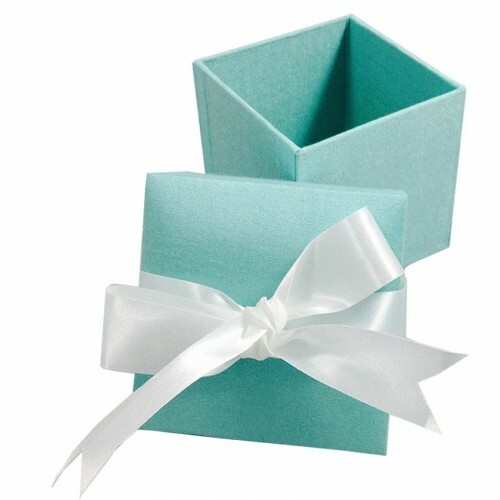 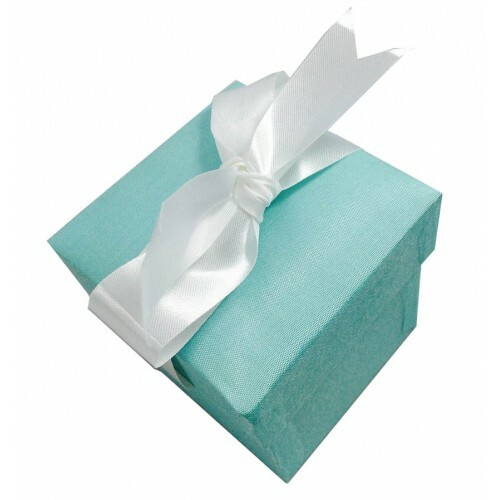 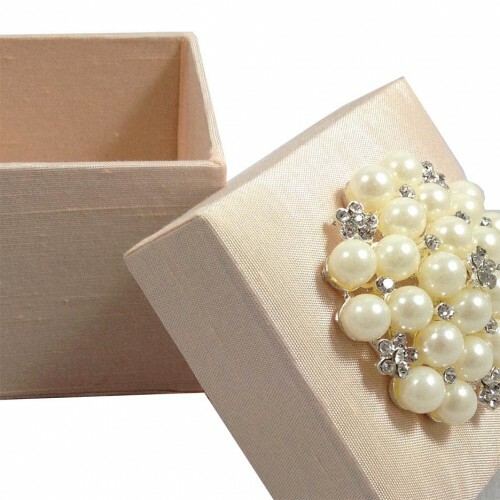 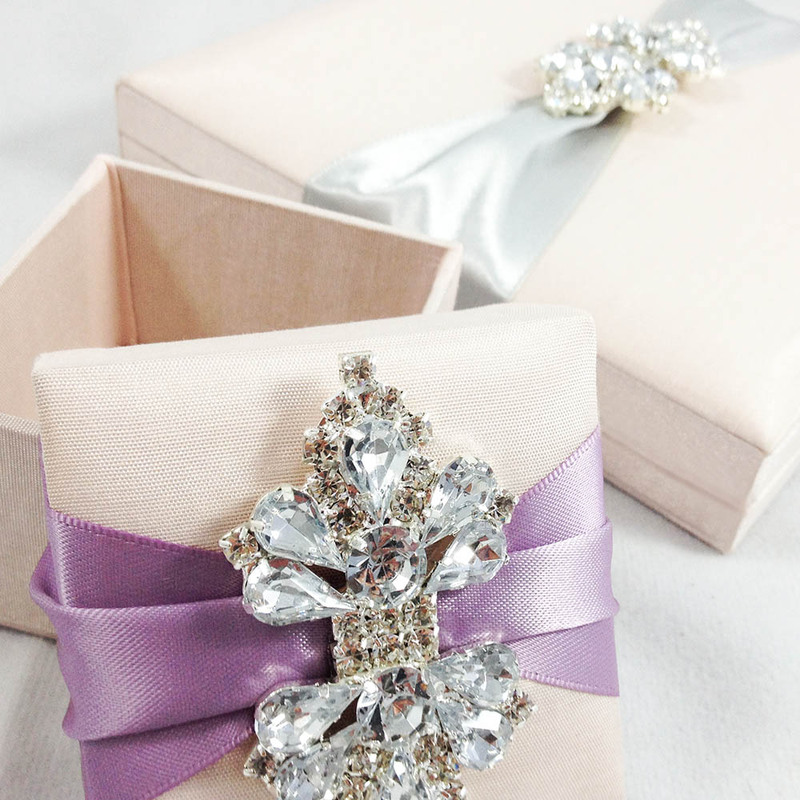 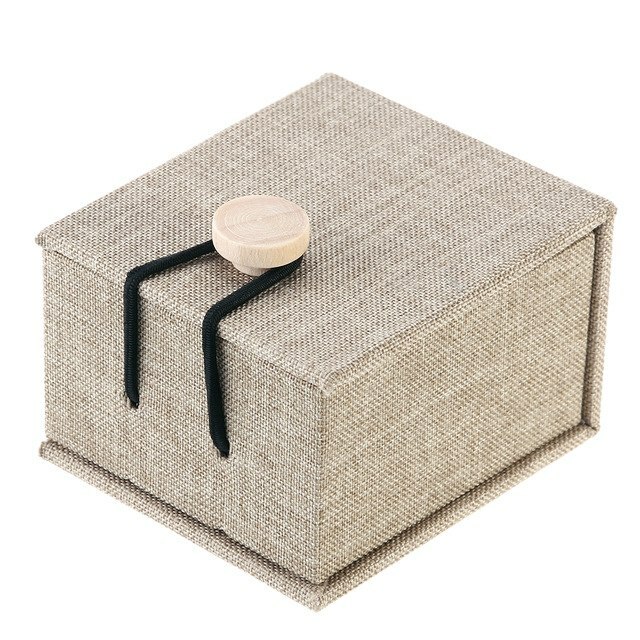 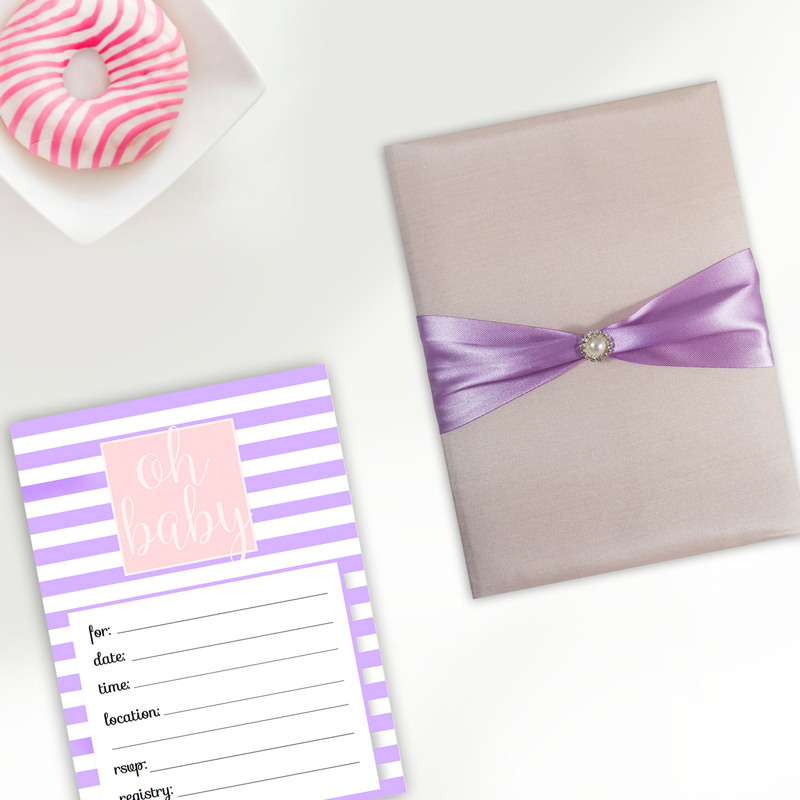 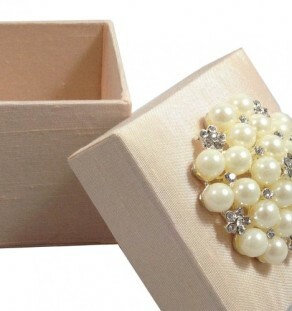 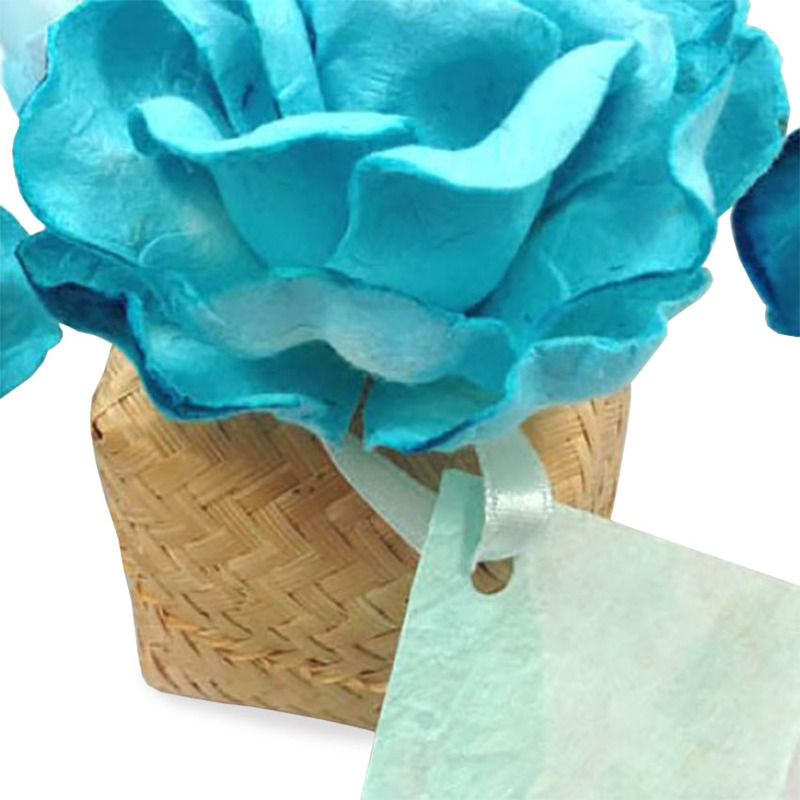 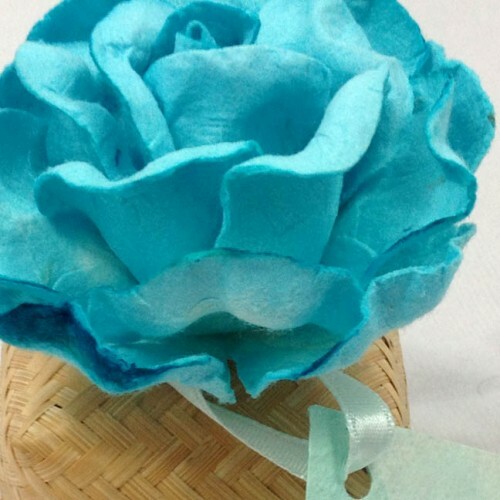 Give your friends and guest something special, use our handmade favor boxes.